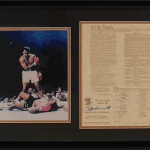 Premiere Collectibles is holding a no-reserve liquidation auction featuring 100 lots of various collectibles and memorabilia from some of the most celebrated athletes of our time. 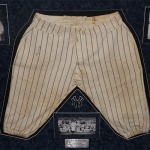 The live auction will take place in Melville, New York, but sports fans can access the exclusive lots on iCollector.com. Bidding will start on June 10 and will include lots that are all verified for authenticity. Don't miss out on your chance to acquire the autograph of your favorite athlete. 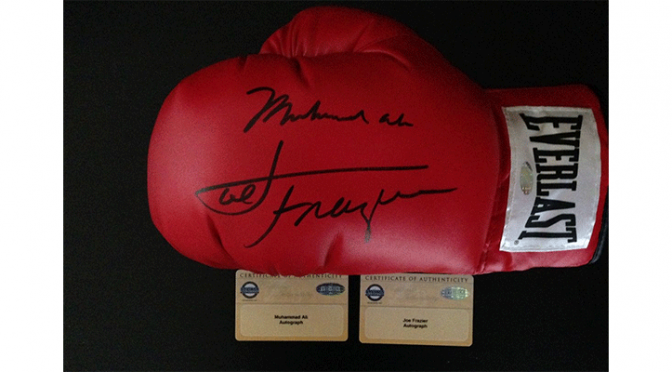 One of the most valuable items going to auction is a red Everlast boxing glove signed by both Joe Frazier and Muhammad Ali (lot #29). These are two of the most iconic boxers ever to step into the ring. Both men fought each other a total of three times during their careers. The first bout was hyped as the The Fight of the Century. It was held in 1971 and was fought for the title of Heavyweight Champion. Frazier, who was defending his Heavyweight Champion title, won that fight by a unanimous decision in 15 rounds. After a poorly planned rematch in 1974 that ended in a draw, the rivals met again in 1975 for the Thrilla in Manilla title fight. 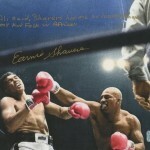 By this time it was Ali who was defending the title from former champion Frazier. The intense heat of the Philippine sun all but cooked the two men during the 14 rounds of battle that ended with Ali delivering Frazier a TKO. This lot comes with two Steiner Sports certificates of authenticity. The only professional athlete to ever be named an All-Star in two different sports, Bo Jackson is regarded by many to have been the greatest athlete of all time. Playing in both in the MLB and NFL kept Jackson busy. In 1986 after graduating from Auburn University, Jackson went to play for the Kansas City Royals. In the same year he was drafted by the Tampa Bay Buccaneers but refused to sign when their management tried to force him to choose between baseball and football. He was later approached by the Los Angeles Raiders in 1987 and offered a spot on the team. The Raiders were willing to make the necessary capitulations so that Jackson could play both baseball and football at the professional level. 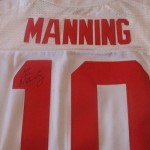 Now you have a chance to get an autographed jersey from his first professional football gig (lot #12). 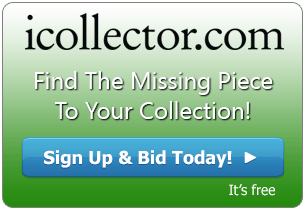 Head over to iCollector for your chance to bid on these sports lots and many more.